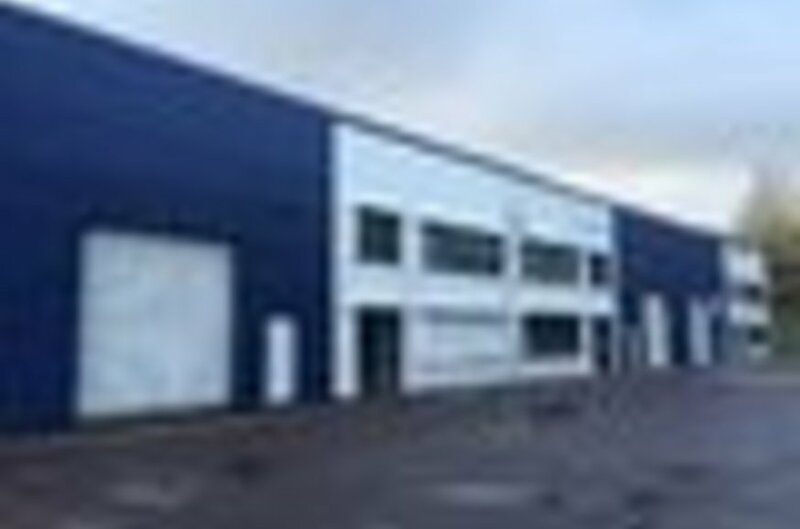 Warehouse building incorporating two storey office and service block. Situated close to Blackpool approx. 2km from city centre. 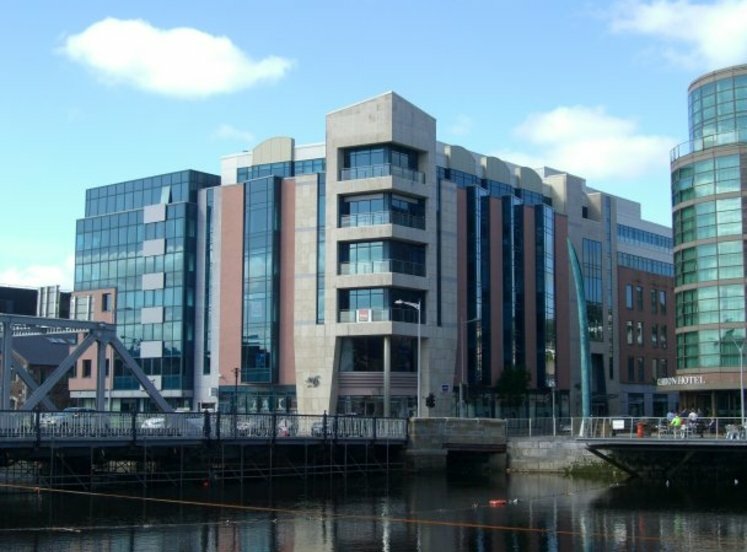 Neighbouring occupiers include Flextronics, Option Wireless, MGS and Aidan O'Shaughnessy. Concrete block walls to full height. The Kilbarry Business Park is situated approx. 2km north of the city centre on the western side of Dublin Hill. There is convenient access to the Mallow/Limerick Road (N20) and North Ring Road. 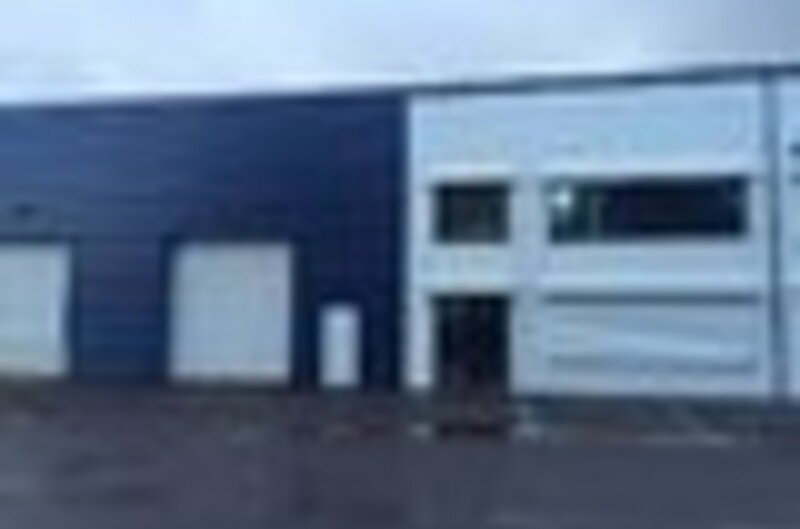 Kilbarry Industrial Estate was developed by the Industrial Development Agency as a quality, high amenity business park location. 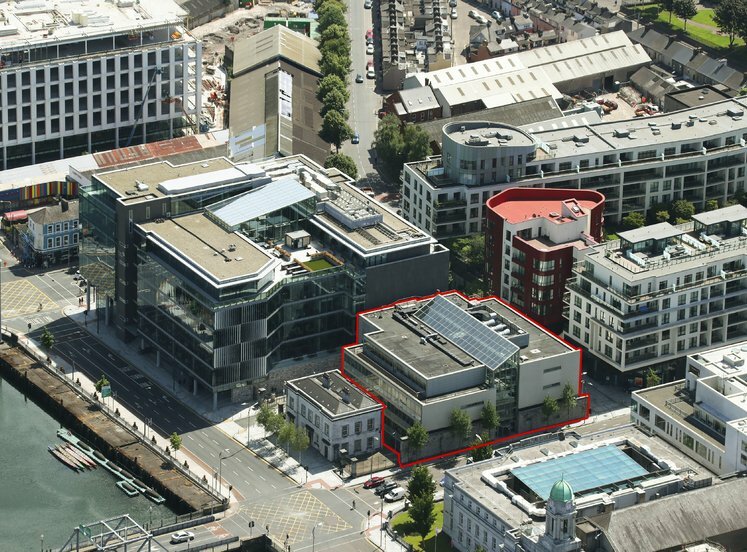 Occupiers in the park include Option Wireless Ltd, Flextronics and Yves Rocher. The property comprises a mid terrace single storey warehouse / light industrial unit with two storey office block incorporated. There is generous internal eaves height and loading access is provided by a means of a roller shutter loading door. There is an extensive tarmacadamed parking area to the front of the building. The building is constructed on a concrete frame with concrete block walls to full height, metal clad external elevations with a low-pitched roof incorporating roof lights. By special appointment with the selling agent, Lisney. 1. These particulars do not constitute any part of an offer or contract. 2. All statements contained in these particulars as to this property are made without responsibility on the part of the Agents or the Vendor/Lessor and none of the statements contained in these particulars as to this property are to be relied on as statements or representations of fact. 3. The particulars, various plans, photographs, dimensions, references to condition and permissions for use and occupation are given in good faith and are believed to be correct but their accuracy is not guaranteed and any intending Purchasers or Tenants shall satisfy themselves by inspection or otherwise as to correctness of each of them. No omission, accidental error or misdescription shall be ground for a claim for compensation or for the rescission of the contract by either the Vendor/Lessor or the Purchaser/Tenant. 4. Neither the Vendor/Lessor nor Lisney nor any person in their employment has any authority to make or give any representation or warranty whatever in relation to the property. 5. Prices are quoted exclusive of VAT (unless otherwise stated) and all negotiations are conducted on the basis that the Purchaser/Tenant shall be liable for any VAT arising on the transaction. PSRA No. 001848. Find out more about our service for owners selling or letting their property. Create an account to save your searches, register your requirements & get email alerts. We have placed cookies on your device to improve your experience on our website. You can use the browser settings to change your cookie setting. Otherwise, we'll assume you're OK to continue.